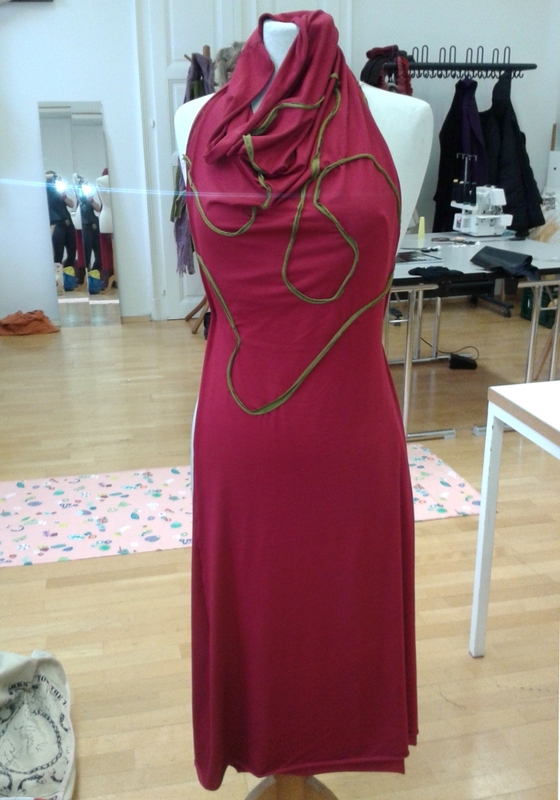 Last weekend, January 17-19 I hosted a DIY and upcycling workshop in cooperation with Afro-Asiatisches Institut Graz (aai). It was a fun and intensive workshop weekend, with amazing participants - and thanks to aai hosted at a wonderful place. We had much joy, plenty of work - and the output was fantastic. And yes, soon repetition follows. More DIY and upcycling workshops to come!